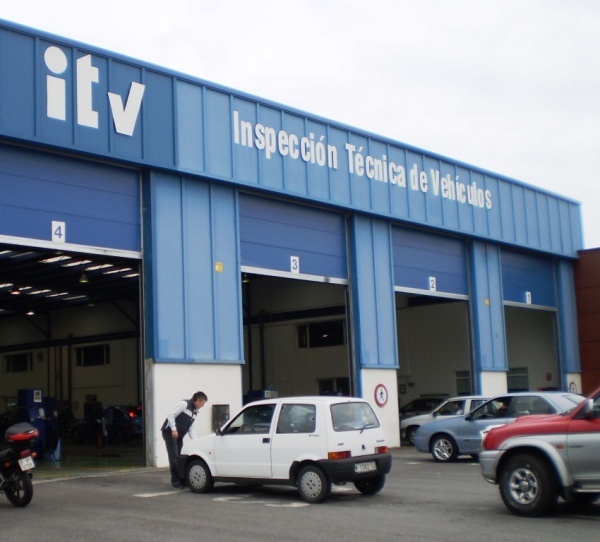 Marbella drivers will no longer have to go to Algeciras, Estepona, Ronda or Malaga to go through their Cars Technical Inspection - ITV (MOT). If everything goes accordingly, the Station will be ready to start functioning this Summer 2012, according to the Provincial Delegation of Economy, Innovation, and the Junta de Andalucia. The installations will count with 3.450 square metres, and will count with 21 workers. Located in the Polígono Industrial in San Pedro (by the Ronda Road), the platform will have 5 lines of inspection, and will be able to attend an average of 72.000 vehicles a year. This station will also count with a taximeter control section, to verify the new regulation system for Taxi's in Marbella. Finally, Taxi's in Marbella will have a meter and not an old-fashioned book with rates!